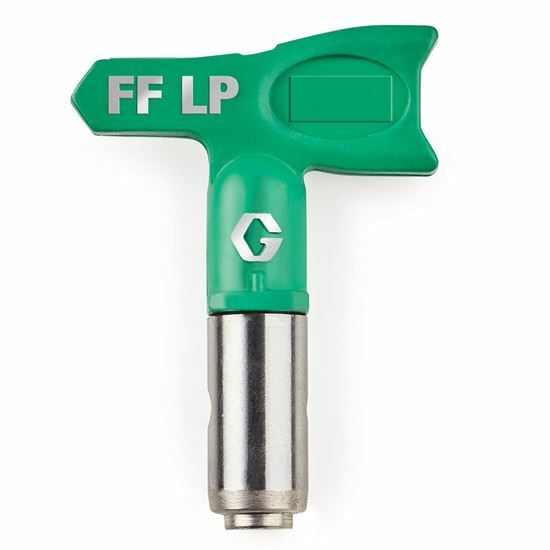 Fine Finish Low Pressure Tips. 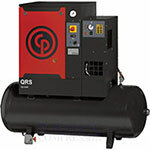 IR air compressors from 2.0-HP to 350-HP. Choose from piston or rotary screw. Industrial electric and gas. 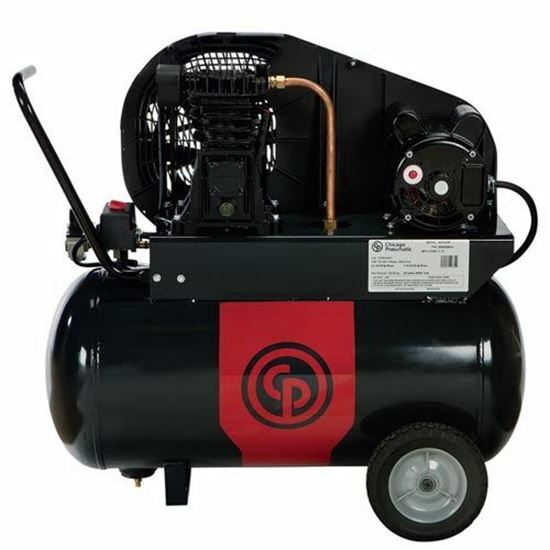 CP air compressors from 1.5-HP to 500-HP. Industrial QRS rotary screw and RCP reciprocating. Dryers too! Top brands, in stock and factory direct, custom configured to your needs. 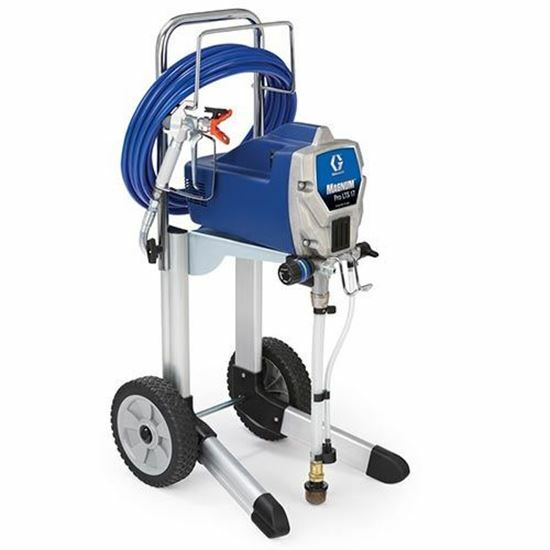 We carry the best airless sprayer equipment - Graco. Electric contractor, professional & handheld. Graco GMax, GH (Gas Hydraulic), Big-Rig. 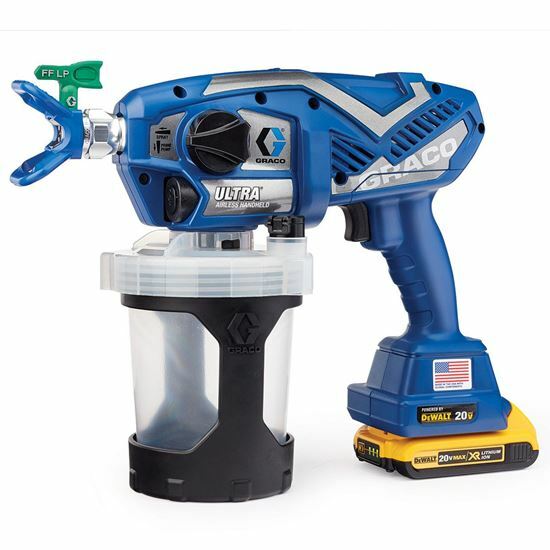 Heavy-Duty airless sprayers for the serious pro contractor. 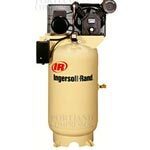 Magnum sprayers, for home-owners, do-it-yourselfers and remodelers who spray occasionally to weekly. 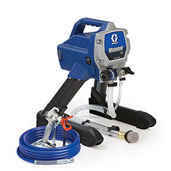 We are a Leading Graco Dealer. FinishPro high volume low pressure turbines and air-assisted spray equipment for a superior finish. 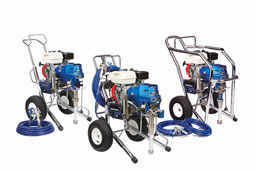 TexSpray texture sprayer equipment. Hopper or airless for interior and exterior, gas & electric models. Airless line striping machines & equipment for parking lots, roads, turf, athletic fields and runways. 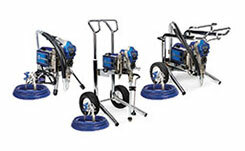 Graco & BE cold water high pressure washers. Serving Northern Oregon & Southern Washington. Ask us about our preventative maintenance plans.